How many posts per page? After checking out several websites and asking around the consensus is three posts is considered enough at first viewing of a page. If people are interested they will look further. The word count per post should be around 500 words give or take a few. Anything excessive will make people stop reading unless the post is drop dead amazing then well ignore this advice. What I like is how we can personalize it with our own pictures. 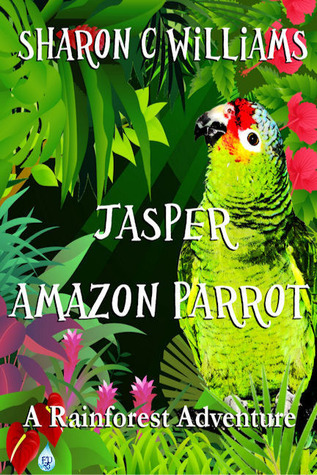 My heading is my main character to my first book, ” Jasper, Amazon Parrot”. It is often one will see authors promoting their books or characters by the pictures located on the first page. Do leave a place where people can contact you. This was a big snafu I had done. I had shown them where to find me but not how to contact me directly. Lesson learned, one of many we will all discover as we branch out into doing our webpages. What format you use will determine how many widgets you can place whether on one side of the page or on both. You can even have the drop down menus that you can see on my page at the top. That is a golden opportunity for people to take a quick peak and see what you got going on. Just make sure you keep it updated. Something I need to do in fact. You can have so much fun with creating your website. It can be how ever you want it while working for you at the same time. Now when I hear of my writer friends tell me they don’t have a page I tell them what is stopping you? How can I help? A far cry from when I waited two months while my site was set to private. It brings out the confidence in a person as their words are being read by other people. To get a person to click like to a post or even comment still makes me giddy. I love it. And you will do once you get started. So after all this what is stopping you? I don’t proclaim to know all that is good and bad with setting up a page but as always if you have any questions just holler. When I first decided to start my blog I went back and forth for two months due to pure fear of failing at this which would impact my writing. Visiting the various sites that host blogs I came to WordPress primarily due to it being free. But after checking out the other sites this one was just as up to date with how to decorate one’s wall. Plus it was really easy to put together. The hardest thing was to come up with THE name. That will stop people in their tracks. My theme has always been two-fold. The first being where I am from which is New England. The second the word muse and all that comes with it if you know about the nine muses of Greek mythology. So I just combine the two. Now what? I set my page to private as I worked around the widgets, themes, colors and pictures trying to find the right fit for me. The fact this was an option gave me free rein to play around for as long as it took until I felt satisfied with what I had. You have to decide what the overall theme will be for your website. Will it be strictly for writing and promoting your brand or will it be a combination of both. I do the combo for that what works for me. Some people have web pages for each book they write and that is fine, what works for you works for you. My preference is to keep it simple with just one. But with that you have to be concise and not clutter your page with items that don’t lift you up. 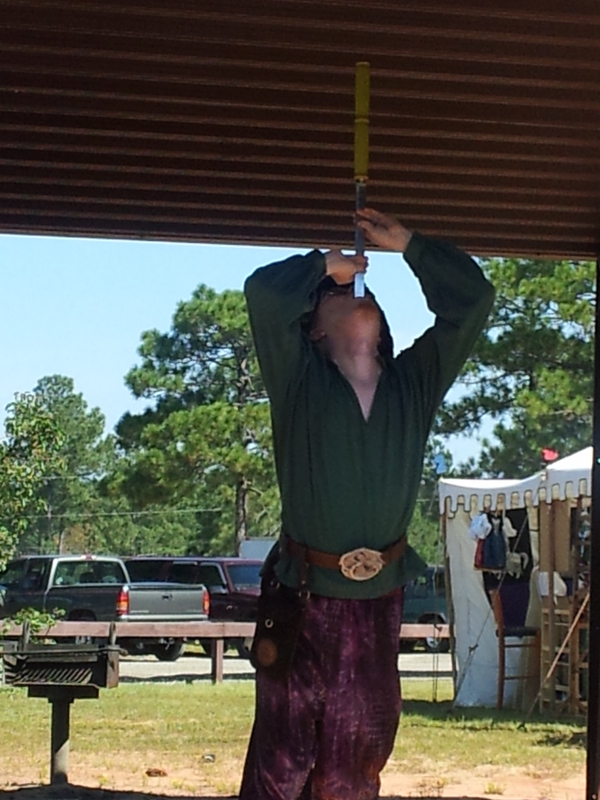 My posts varies from writings and the peril that goes with it to goofy light fun reads. I hope they come out fun anyway. When I first started I had all the widgets out there in full force for people to check me out. As a new writer trying to make it this is not such a good idea. Clutter is not your friend. So I started cutting back. The parts that should be on your page is how people can reach you. For example if you have a Facebook page or Twitter account these should be up front and near the top. Also if you want people to subscribe to your blog it is a good idea to put this near the top as well. You want people to connect with you and placing it at the bottom some people may miss. Heck some people have told me they won’t bottom scrolling to the bottom of a page just to click like or subscribe. This is something we can ill afford. If your subscription number is high or the amount of traffic is then by all means promote that. If you are new and just starting out and the numbers are low, you might want to wait until it has the wow factor. How often do we post is up to us. Some people have a set amount per week and on certain days like clockwork. I like to change things up, while I will post twice a week it is never on the same day. Just another way we can personalize our author web page to how it suits us. Part two of this post will be posted within the next few days. As always if you have any questions just ask.